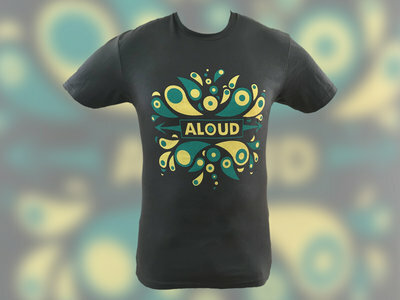 Gray unisex t-shirt featuring the "Eruption" design created by Matt Jatkola in teal and pearl. 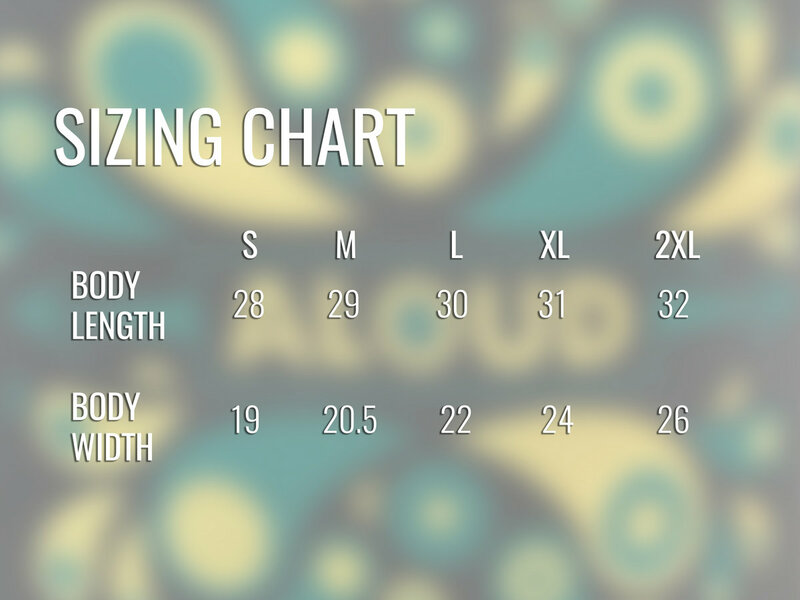 Shirts individually screened by Efflux Creations. 100% combed ringspun cotton fine jersey.